More than a quarter of small businesses in Europe are interested in introducing mobile devices as a point of sale (mPOS) technology within six months. Research of 2,000 small businesses in the UK, France, Germany, Poland and Italy, from Visa Europe, revealed that the use of mobile devices with small chip and pin readers attached will increase this year. mPOS allows business owners to conduct transactions on the go without investing in physical cash registers. Transactions are carried out by using mobile card readers that plug into a mobile device's audio jack to accept credit cards. A downloadable app can transform a mobile device into a till by linking directly to a business’s bank account. These mobile apps often have interfaces that resemble cash registers. The report said this simplicity is the reason businesses are planning to adopt it. 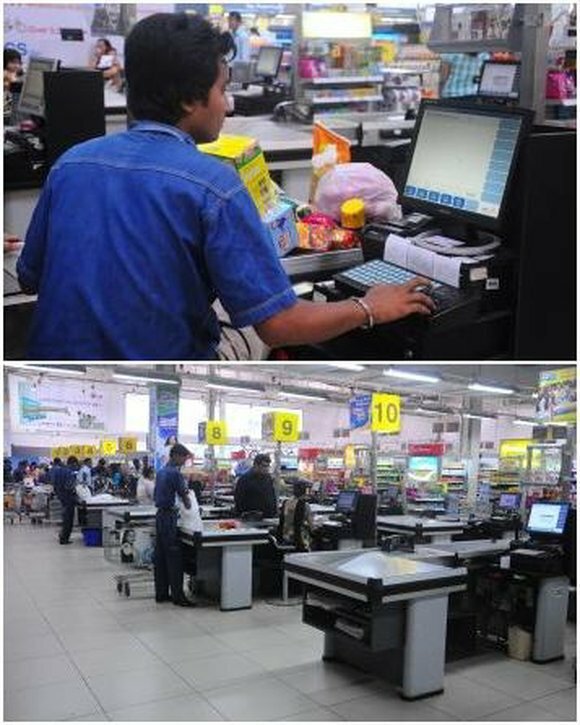 “Those who were initially reluctant to take on mPOS, believing their business are too small and that card acceptance solutions were too expensive and complex, soon changed their views once they had seen a demonstration and understood the usability and benefits of the technology,” said the research report. In the UK, 63% of merchants said ease of use was an important selling point of mPOPS. Caroline Drolet, head of mPOS at Visa Europe, said small businesses have been reluctant to embrace card payments but this is changing. “mPOS is the catalyst for that – it’s a solution that dispels many of the convictions previously held and genuinely works for small businesses, if they are accepting payments at their premises, or on the go," said Drolet. Visa research found the number of merchants signing up for Chip and PIN mPOS increased by more than 60% in the final three months of 2013. Businesses in the region report cash flow and sales benefits. About half of the small businesses in Germany think mPOS would increase their sales and 45% in Italy found that mPOS will enable them to get paid quicker.